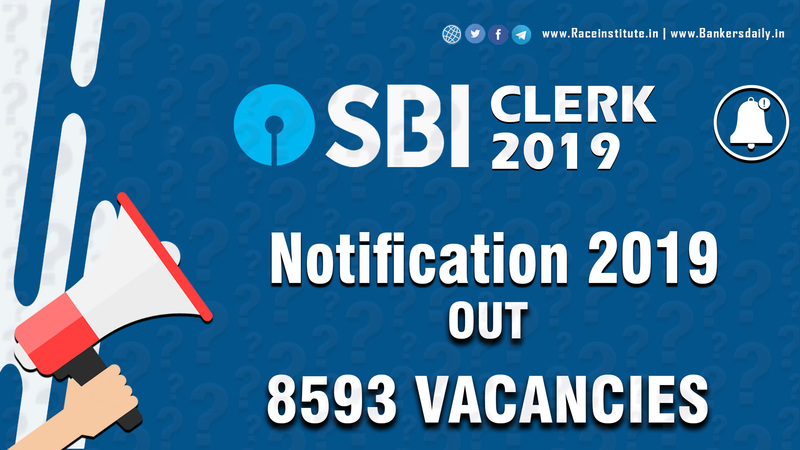 Institute of Banking Personnel Selection (IBPS) has released the notification for the vacancies of Clerk positions for various states sometimes back. The total number of vacancies available for the IBPS Clerk 2017 is 7883. 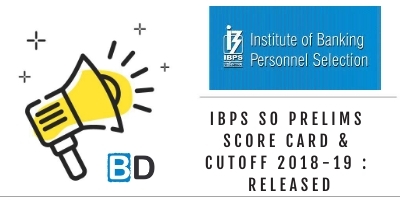 The registration for the IBPS Clerk 2017 started on 12th September 2017. 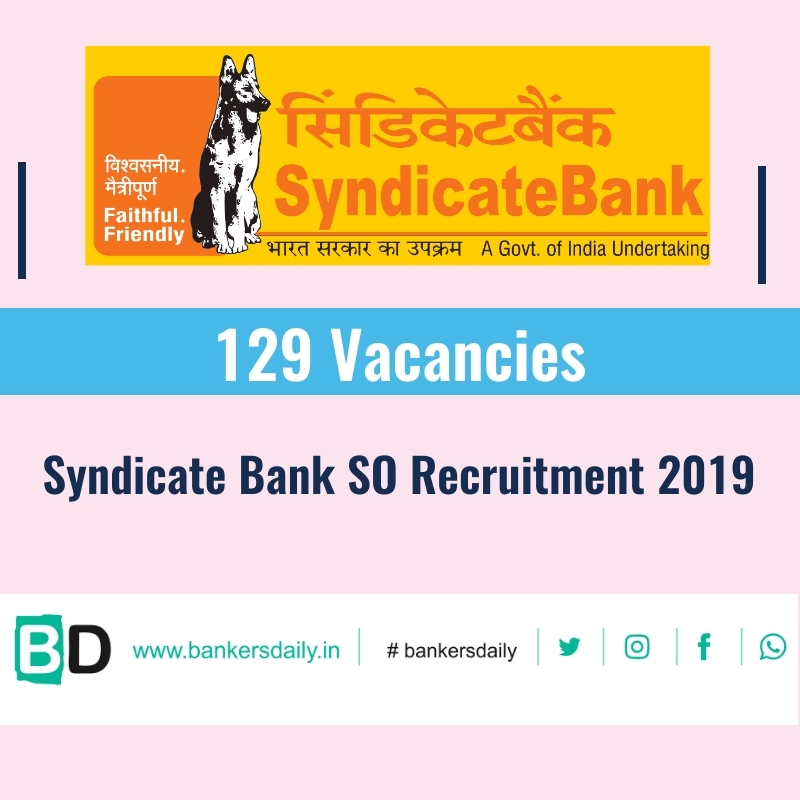 Note: Out of this VIJAYA BANK, PUNJAB NATIONAL BANK and ORIENTAL BANK OF COMMERCE has not released their vacancies list for all the states which are mentioned as NR in the notification. Have an eye on that, if you are checking the notification. 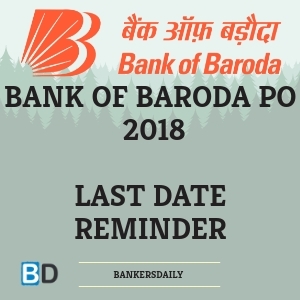 Today is the last date to apply for the post of IBPS Clerk 2017 and also please note that IBPS will never extend the last date registration like other banking organizations. So if you have registered for the exam and still didn’t finish the registration process, your time is ticking and IBPS will accept registrations and payment till 12 P.M today. We suggest you finish the registration process now itself. Otherwise, you will regret not applying for the most awaited exam of the year. 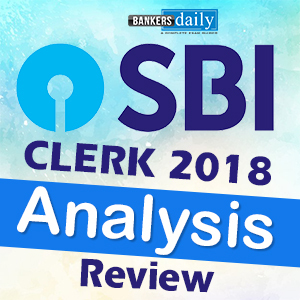 Also if you wish to know the order of preference of banks in each state, please click the link below to know the order of preference for IBPS Clerk 2017. We have provided the preferences for each bank and also for each state so that it is easy for the candidates during the application process time. 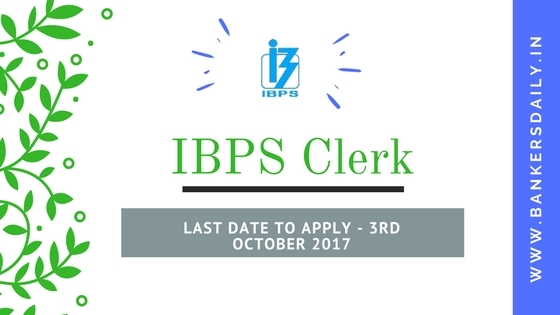 To apply for the IBPS CLERK 2017, please click the link below. Register for the IBPS Clerk 2017 and remember today is the last date and so be quick. Gear up your preparations with the IBPS Clerk Prelims STUDY PLANNER which is prepared exclusively by our website. This is a 50-day planner and again after the planner gets over, you will get 10 free mocks tests from our team which will be very much helpful for your preparations for the IBPS Clerk 2017. To know more about it, please click the below links to know more about it.